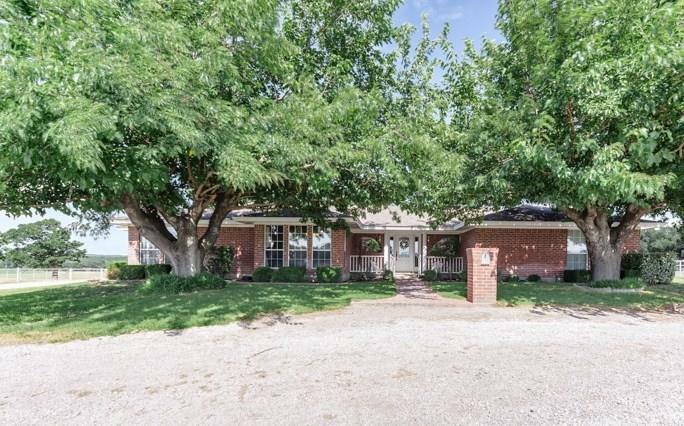 Beautiful home on 2+ acres with huge garage-shop tons of storage and inviting pool. 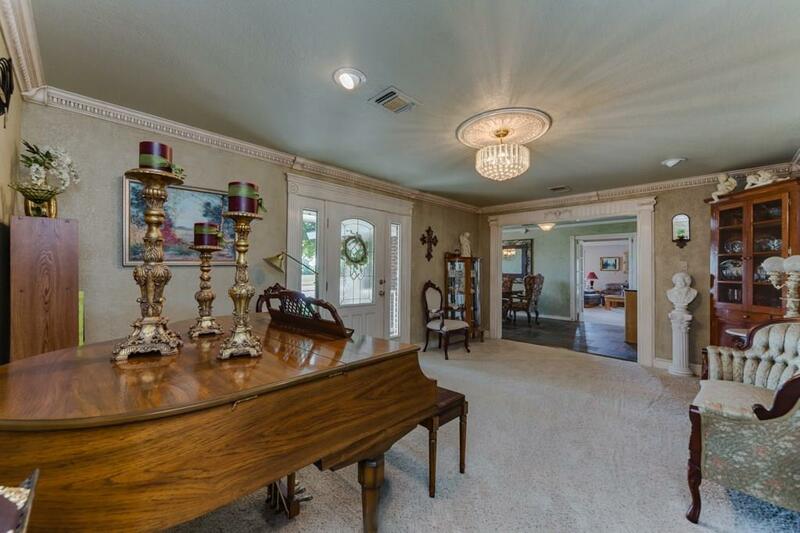 This 3-2 home is a great find close to 287 with a quick commute to metroplex. One room currently used as an office would make a great 3rd bedroom with attached bath. 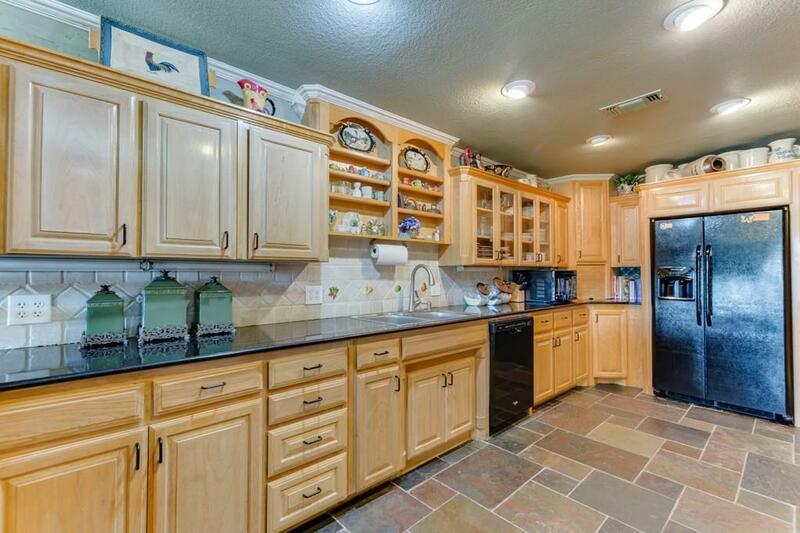 Large kitchen and dining room make entertaining that large family a breeze. 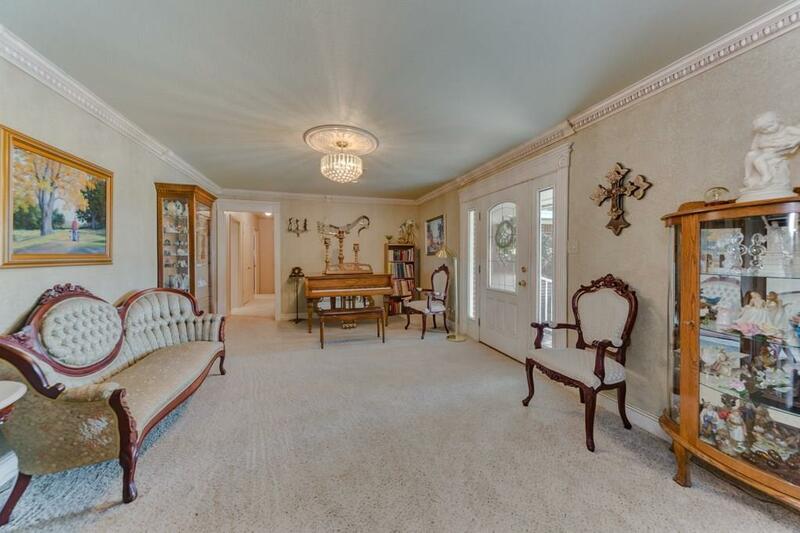 Huge family room with fireplace and adjoining craft room complete this amazing property. Additional acreage could be available.